This Glass Tea Light Holder has been specially hand crafted and can be put in any corner of your home. 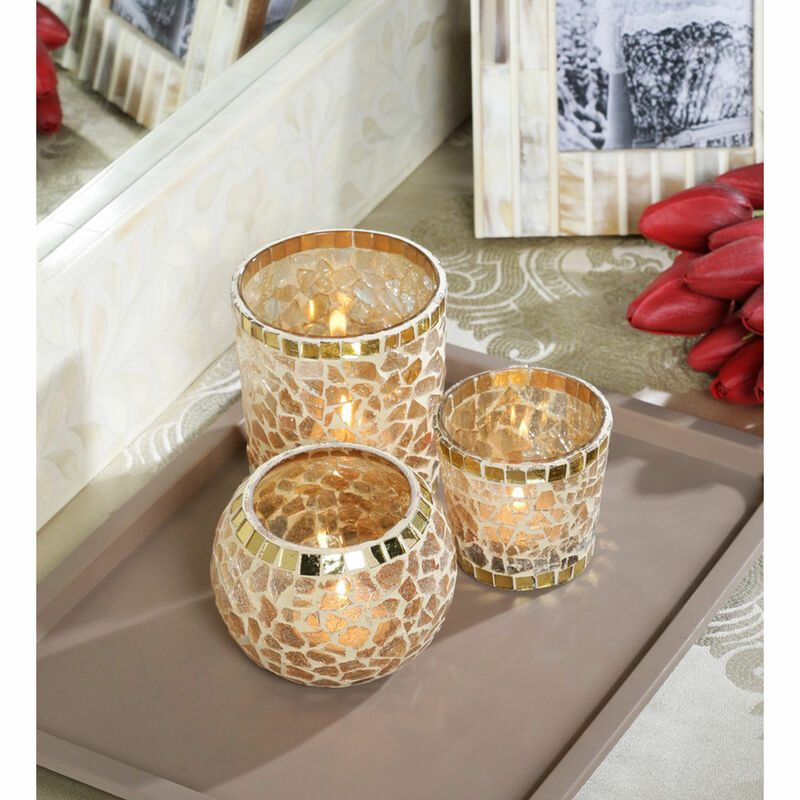 Once the candle is light, its warm light will blend along and spread across your living space. It will add oodles of style to your room. THE DECOR MART brings to you an exclusive collection of hand-crafted designer products which blend quality, affordability & functionality. Each product is tested using stringent quality-check protocols & is backed by our Quality Assurance & Returns Policy. This product has been hand-crafted especially for you! Slight variations in colour, pattern, texture, etc are inherent in the nature of hand-crafted products.